That indigenous crops are typically the domain of regional seed companies was a main finding of the Access to Seeds Index 2016. For the Regional Index for Eastern Africa, the activities of 17 leading seed companies within our scope were evaluated. 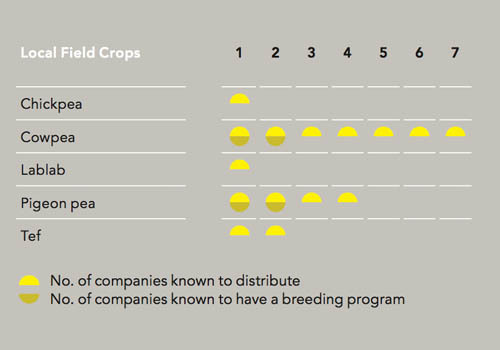 The majority of regional companies, complemented by smallholder-focused global companies East-West Seed and Technisem, include local crops in their portfolio. 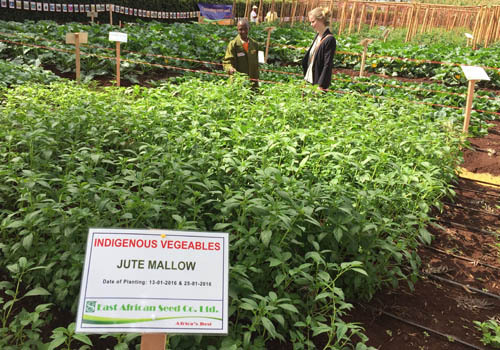 One example is the Kenyan East African Seed Co. At its R&D farm, Silver Oak, located in Thika (near Nairobi), the company works together with local farmer communities to test and improve varieties for local leafy vegetables, such as amaranth, jute mallow and spiderplant. 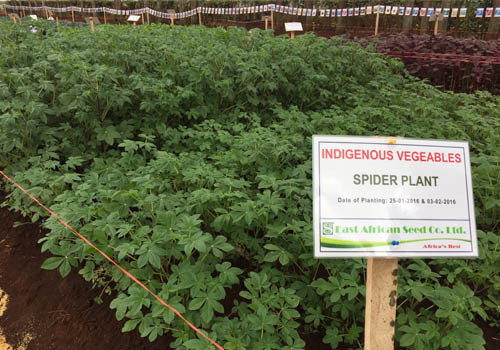 Different legume varieties that are used in the region as staple crops, such as chick pea, cowpea and pigeon pea, are more likely to be found in the portfolio of regional seed companies than in that of their global peers. Many companies source their varieties from public research institutes and take care of multiplication and distribution themselves. 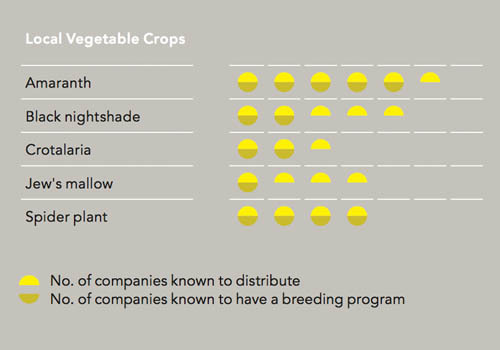 In a few cases, companies also use these varieties for further breeding.